New listening figures from third quarter of 2017 show that the five main channels have fewer listeners, while the new national channels have more. The regional listening figures, obtained from the CATI survey, are presented in a report by Kantar Media. The report also contains figures from the National Listening Survey PPM and the Digital Radio Survey (DRU). 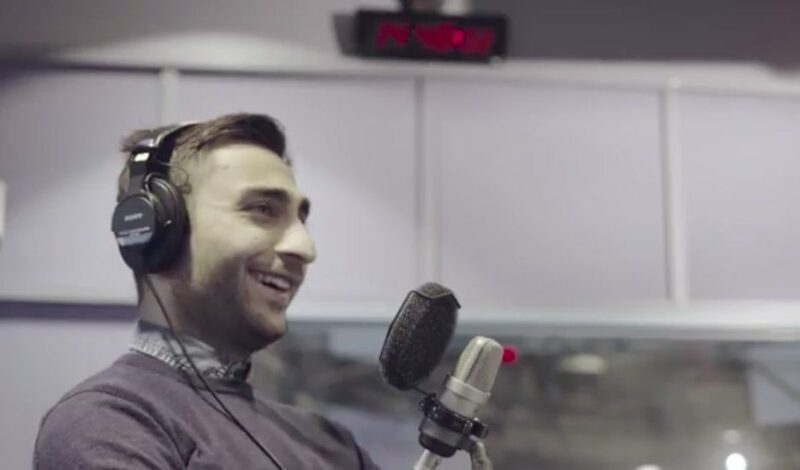 The report is the first in a series of monthly reports on radio listening in Norway by Kantar Media. “The CATI survey confirms the trend shown in the PPM-figures. The five channels that used to have full national distribution on FM, have a certain decline in listening, whilst the new national channels grew considerably comparing 2017 to 2016. We saw the same development when the TV-market was digitalized,” says Knut Arne Futsæter, Research Director at Kantar Media. In September, the 25 new DAB channels constitute 29 percent of the market, almost one third of the total radio listening according to PPM. This represents about 1.4 million daily listeners. 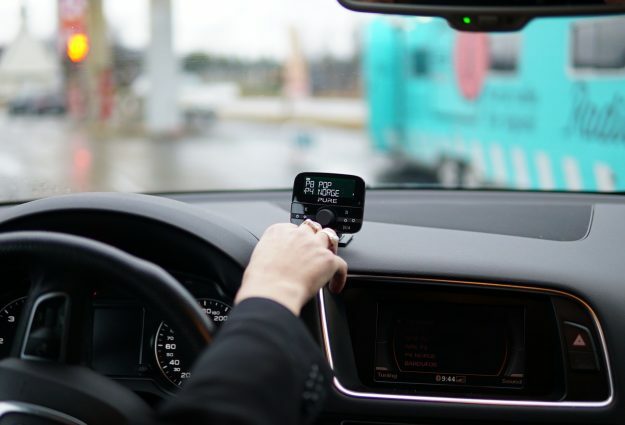 NRK P1 +, P5 Hits and Radio Rock are some of the new channels gaining more listeners, with 283,000, 221,000 and 97,000 daily listeners respectively according to PPM. “It is an expected development that new channels grow at the expense of the big ones. 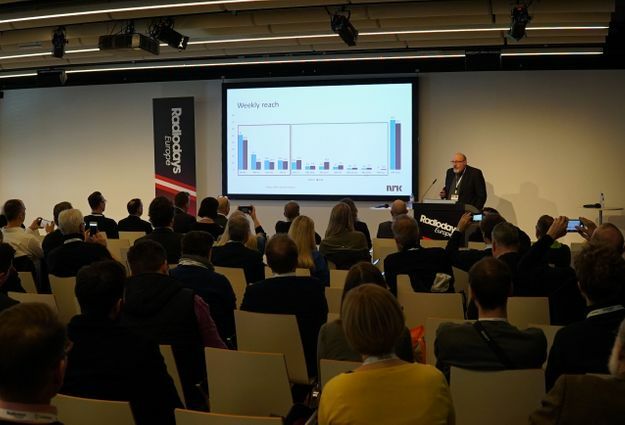 NRK, P4 and Radio Norway want the audience to have a lot to choose from and it is good for both listeners and Norwegian radio that more people have found new favorite channels”, says Ole Jørgen Torvmark, Head of Digital Radio Norway. Radio listening in the first three quarters of 2017 has been lower than in 2016, as expected. Until 30 September, total listening had fallen by 3.7 percentage points according to the PPM-figures. 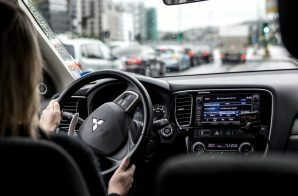 “We are going through a major technology shift during 2017. 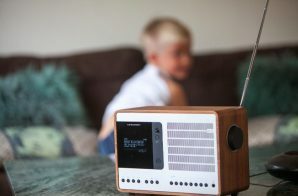 Although many Norwegians already are digital radio listeners, there are still listeners that need to get digital radios or change radio habits. This takes time and we therefore expect a further decline in listening; the gap between this year and last year will probably be at the largest in the fourth quarter. In 2018 however, we expect that radio listening will grow again,” says Futsæter. The CATI survey for Q3 not only confirms national trends, but also shows the development in the different regions. A trend in all regions is that NRK has lost listeners, while the P4-group and Bauer Media have a stable or positive development. Community radio stations have a stable trend in some regions, decline in some and growth in others. In all regions, new national channels are growing at the expense of the five major national channels. Nordland: There are fewer people listening to radio in Q3 2017 than in Q3 2016. NRK and the five main channels have lost some listeners, while there is increased listening to the other national channels. In total, there is a positive development for the P4-group and Bauer Media. 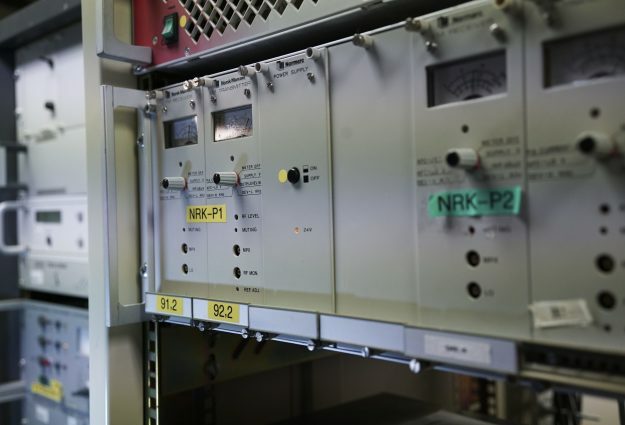 NRK, P4-group and Bauer Media all stopped transmitting via FM on the 11th of January. Trøndelag, Møre og Romsdal: There are fewer people listening to radio in Q3 2017 than in Q3 2016. NRK and the five main channels have lost some listeners, while there is increased listening to the other national channels. NRK stopped transmitting via FM on the 8th of February, while the P4-group and Bauer Media stopped on the 21st of April. Telemark, Buskerud, Hedmark, Oppland: There are fewer people listening to radio in Q3 2017 than in Q3 2016. NRK and the five main channels have lost some listeners, while there is increased listening to the other national channels. NRK stopped transmitting via FM on the 26th of April, while the P4-group and Bauer Media stopped on the 16th of June. Sogn og Fjordane, Hordaland, Rogaland and Agder: There are fewer people listening to radio in Q3 2017 than in Q3 2016. NRK and the five main channels have lost some listeners, while there is increased listening to the other national channels. In total, there is a positive development for the P4-group and Bauer Media. NRK stopped transmitting via FM on the 21st of June, while the P4-group and Bauer Media stopped on the 15th of September. The P4-group and Bauer Media had FM distribution in almost all the period (Q3), except for the last two weeks. Østfold, Vestfold, Oslo, Akershus: The five main channels have lost some listeners, while there is increased listening to the other national channels. NRK stopped transmitting via FM on the 20th of September, while the P4-group and Bauer Media continue until 8th of December. The development after the digital switch over in this region will be reflected in the figures for Q1 2018. Troms, Finnmark: There are more people listening to radio in Q3 2017 than in Q3 2016. There is increased listening to the smaller national channels. In total, there is a positive development for the P4-group and Bauer Media. All broadcasters still transmit via FM in this region until 13th of December, when they all switch over. The development after the digital switch over in this region will be reflected in the figures for Q1 2018. More and more households acquire DAB at home and elsewhere. 82% of households have at least one DAB radio. 98% have equipment to listen to radio digitally. 82% of the daily radio listening is on digital devices. Daily coverage and listening time were also reduced from 2014 to 2016, before the FM shutdown started. This is part of a larger trend in media habits, where the use of traditional and broadcast media generally goes down. Radio listening so far this year is, as expected, lower than in 2016. Compared to 2016, the figures will continue to fall in Q4, before they will grow again in 2018. Listening time in the entire population reduced, however listening time among those who listen to radio remains stable. NRK has fewer listeners and lower listening time in September 2017, compared to September 2016. This is as expected as NRK has stopped their FM transmission two-three months before the P4-group and Bauer Media have switched off theirs. NRK is losing market shares to the P4-group and Bauer Media. The five main national channels have less listeners in 2017 compared to 2016, while the other national channels have gained more listeners. When the TV-market was digitalized, it had the same development. A common trend in all the regions is that NRK is losing listeners where the FM switch-off of NRKs channels started, while the P4 group and Bauer Media overall have a stable or positive development. Community radio has a stable development in some regions, decline in some and growth in others. PPM (Portable People Meter): The PPM measurements are the official radio figures at the national level. The measurements are conducted electronically using a national representative panel, the Media Panel, consisting of 1000 people using PPM equipment, 12+ years. CATI: Kantar Media measures radio listening at regional and local level with 45,000 yearly telephone interviews (CATI) in Consumer & Media (F & M), 12+ years. 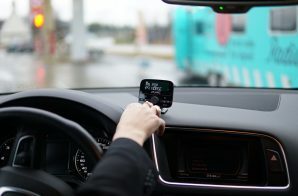 The CATI measurements are the official listening figures for Norwegian community radio and also show local/regional listening figures for the national channels. Not all community radio stations are reported to the survey. Digital Radio Survey (DRU): On behalf of Digital Radio Norway, Kantar has conducted the Digital Radio Survey (DRU) since 2012. There are about 1000 interviews in each report, 15+ years.